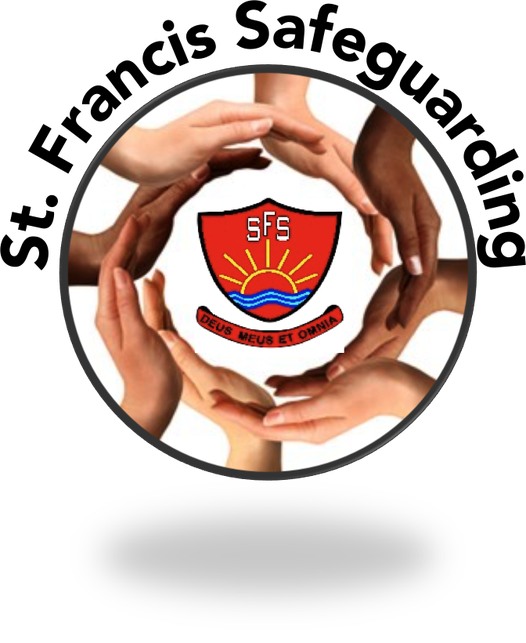 At St. Francis C E Primary School & Nursery we always act in our children’s best interests and ensure we take all reasonable steps to prevent harm to them. We feel that having the correct policies and procedures in place not only protects and promotes the welfare of our children but it also enhances the confidence of trustees, staff, volunteers, parents/carers and the general public. Our first priority is your child’s welfare and therefore there may be occasions when our concern about your child means that we have to consult other agencies even before we contact you. The procedures we follow have been laid down by the Birmingham Safeguarding Children Board. If you want to know more about this procedure, please speak to Mrs Jones. In this section of the website you will find key documents outlining our policies and procedures regarding safeguarding and child protection.